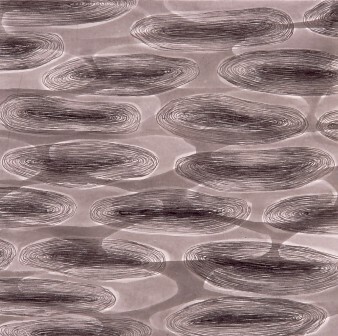 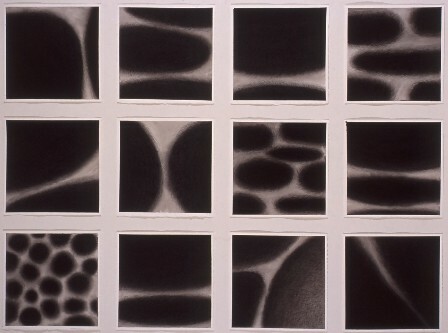 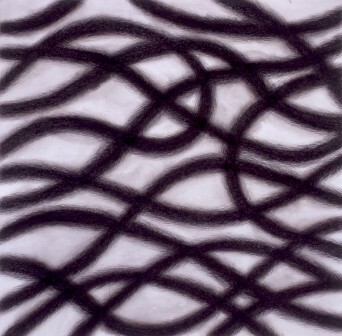 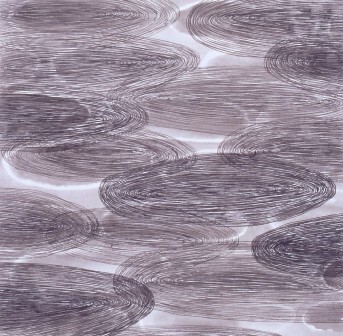 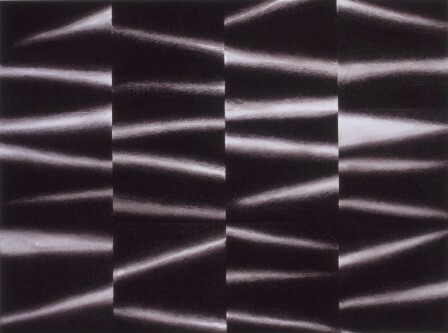 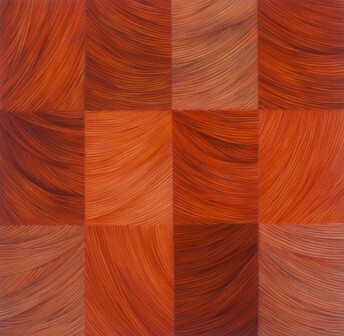 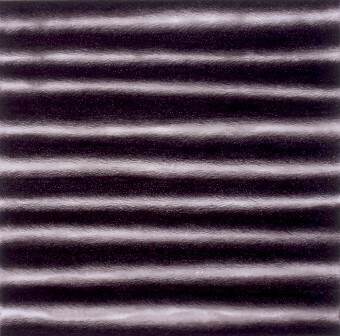 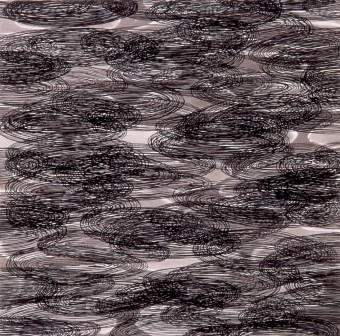 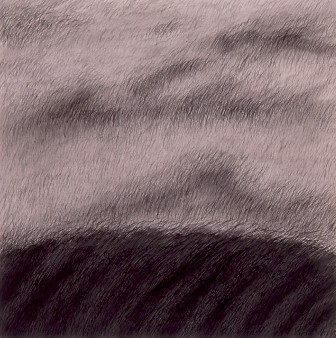 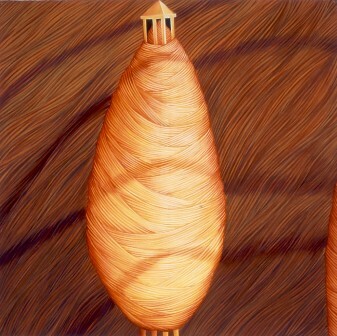 Pulse was exhibited at Tina Smyrnios Gallery, Melbourne in 2002. 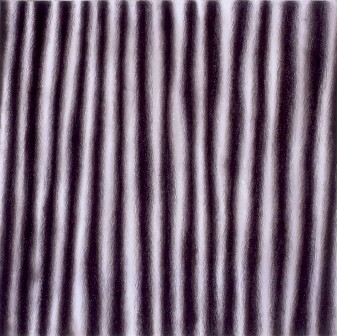 This exhibition sees Filomena Coppola return to working exclusively in black and white after several years of drawing with dry pastels in colour. 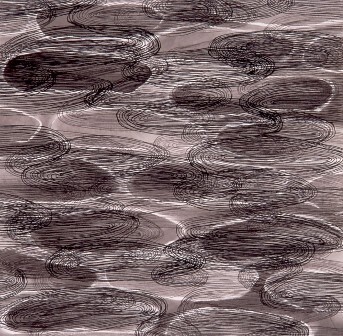 In this work she is reducing the image to its essence – a microscopic view of the thread that is woven into fabric. 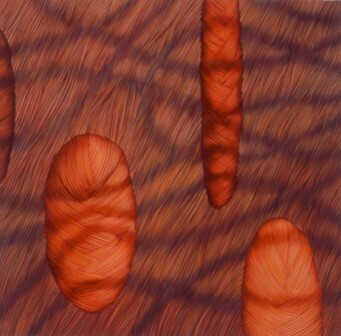 In these works, tiny hair-like filaments search for the possibility of contact. 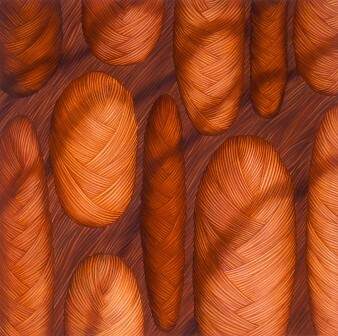 These hairy peripheries emanate from a dense mass of replicating pattern, which eventually is defined by form. 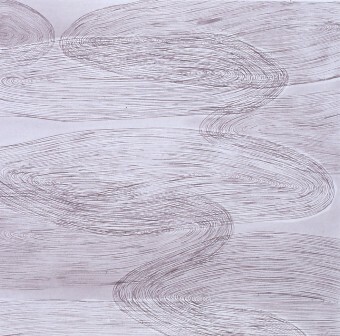 It is this relationship between the forms and their point of intersection or collision which she continues to explore in her works.